Hotel received “Guest Review Awards” and has achieved an overall review score of 8 or higher for 2018. 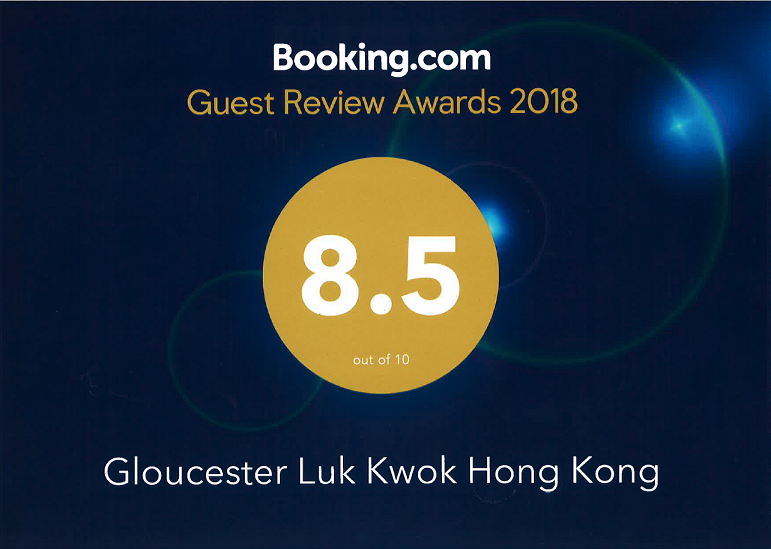 Hotel received “2018 Customer Review Awards” and has achieved an overall review score of 8 and higher. 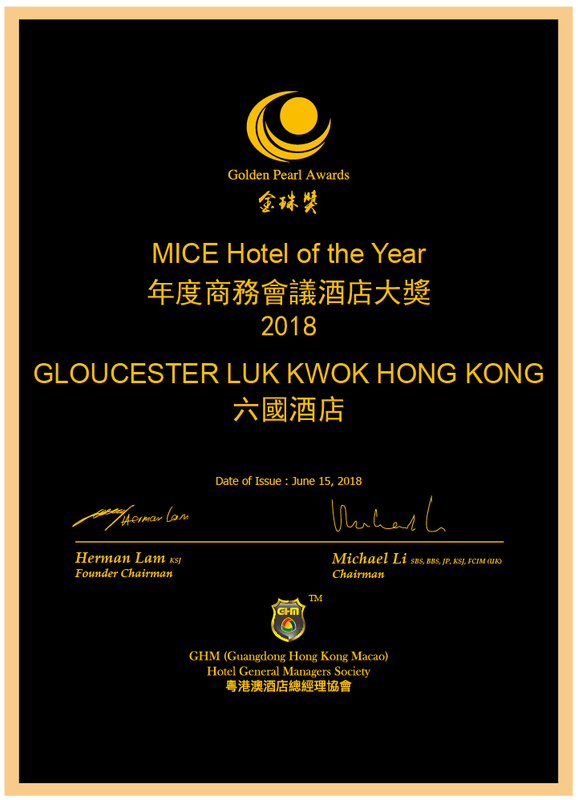 Hotel received “Loved by Guest Award 2018” and has achieved an overall review score of 8.6 out of 10 in 2018. 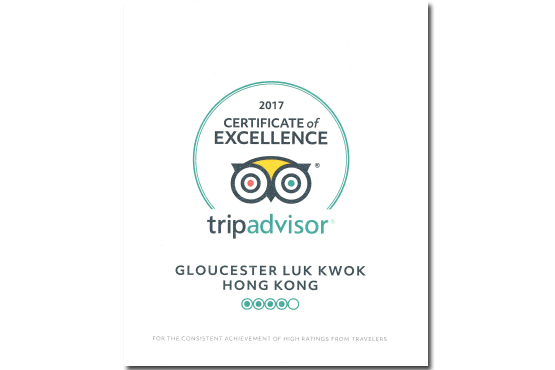 Continually delivered a superior customer experience for guests are awarded with the Certificate of Excellence. 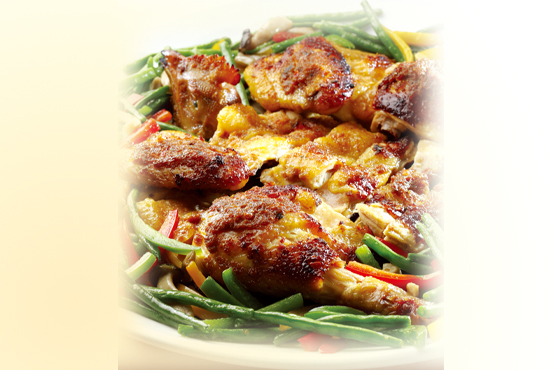 Hotel consistently earned outstanding feedback from guests. 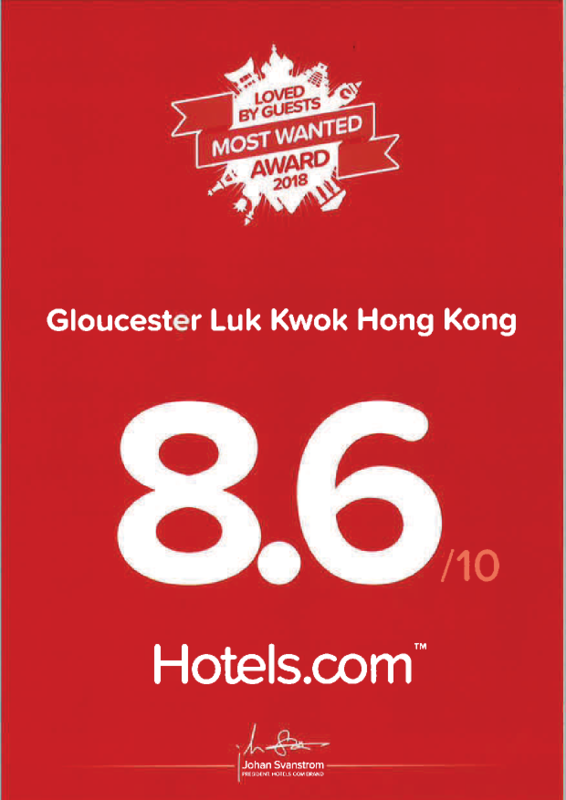 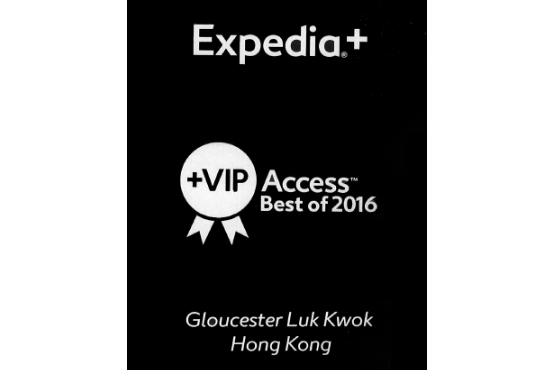 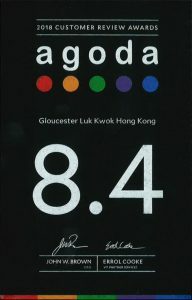 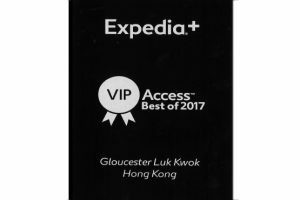 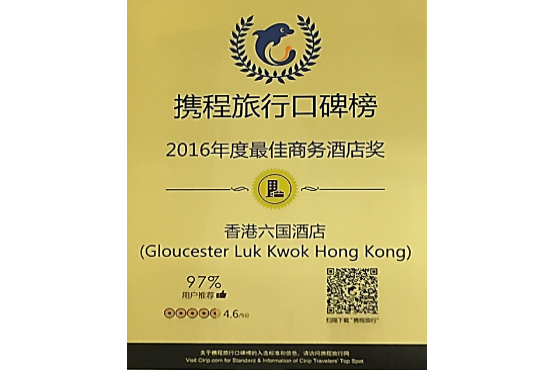 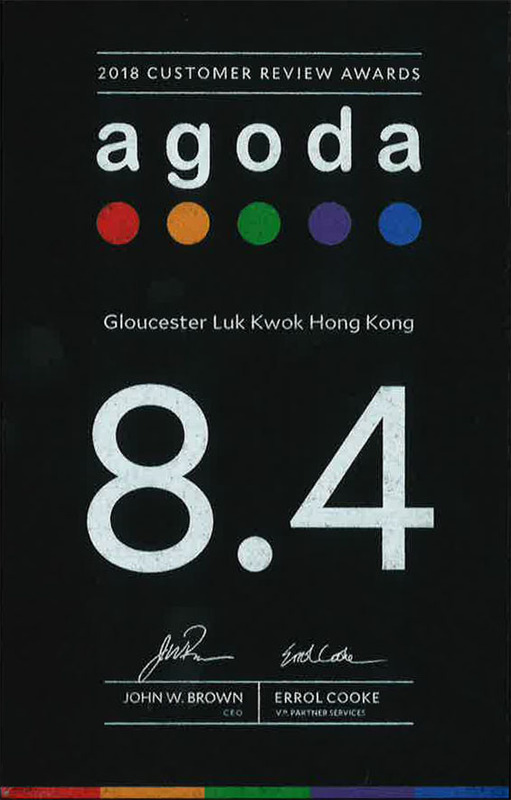 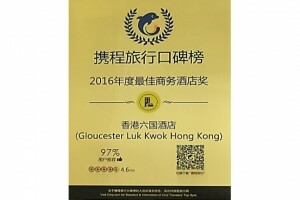 Gloucester Luk Kwok Hong Kong has been awarded 2016 Lotour.com Hong Kong Hotel Awards “The Best Business Hotel”. 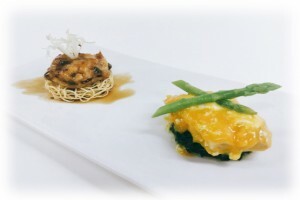 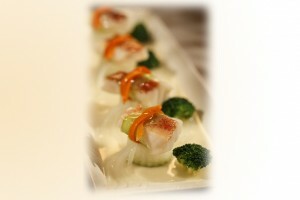 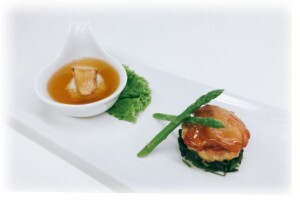 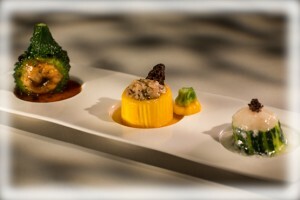 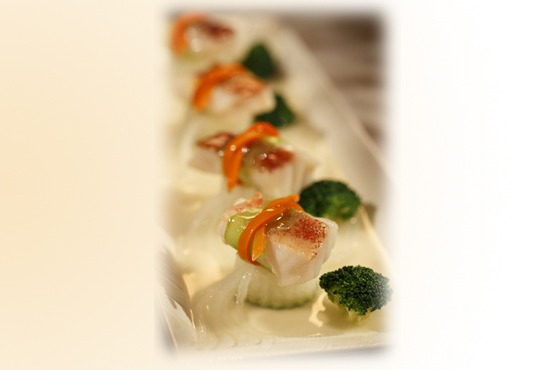 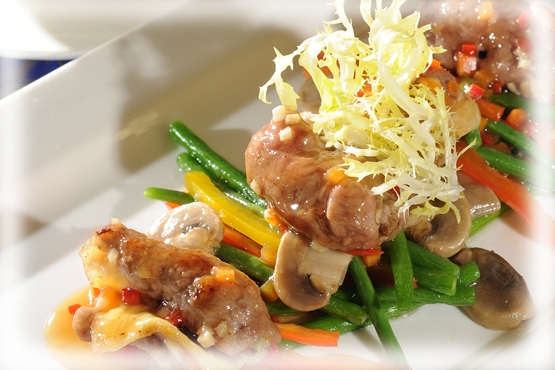 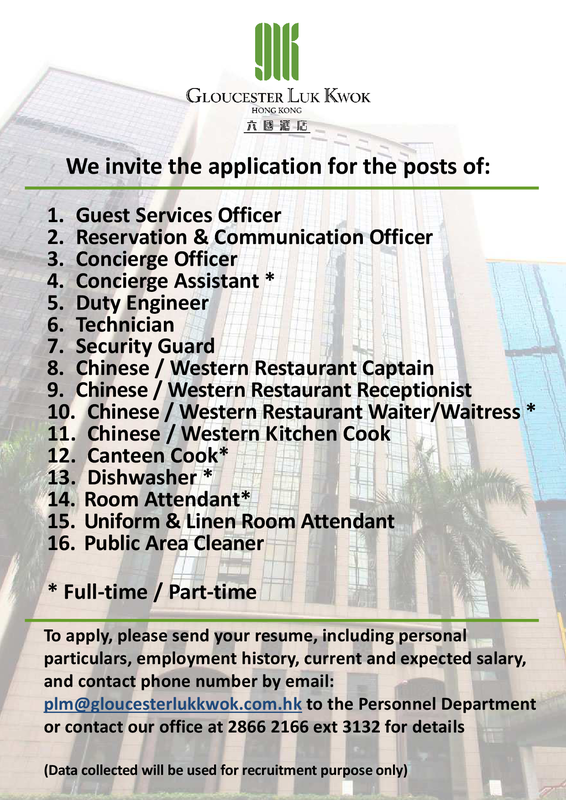 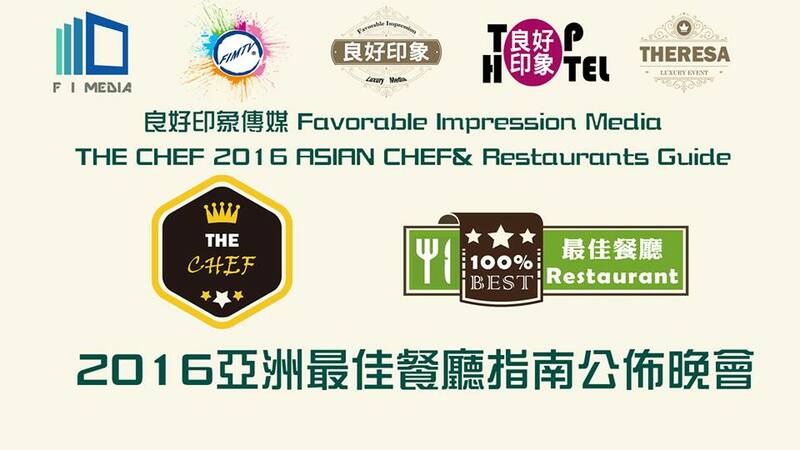 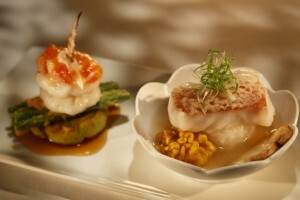 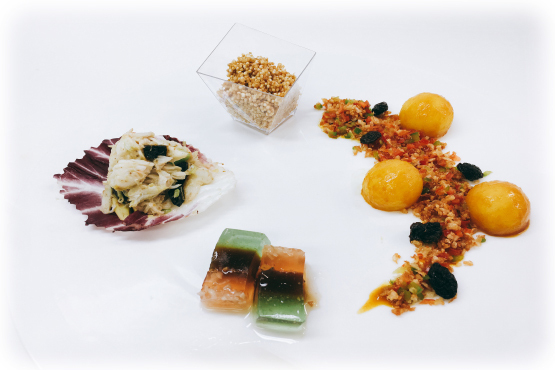 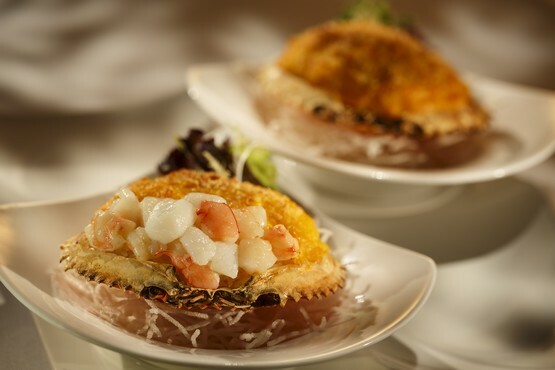 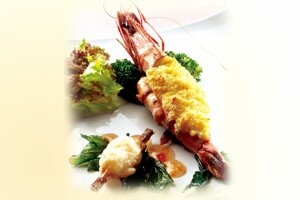 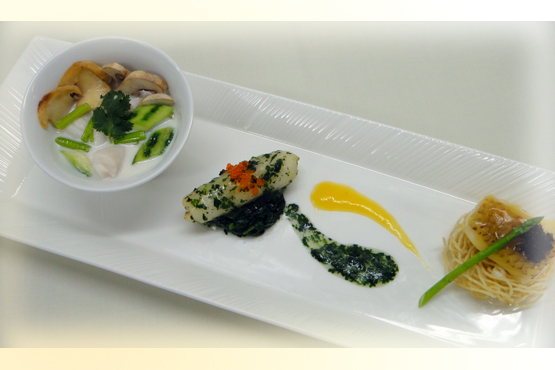 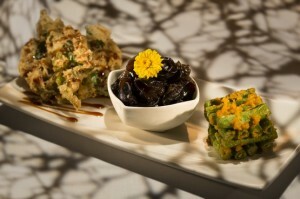 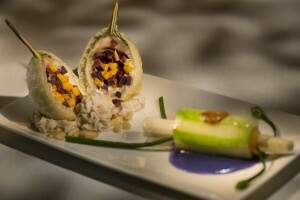 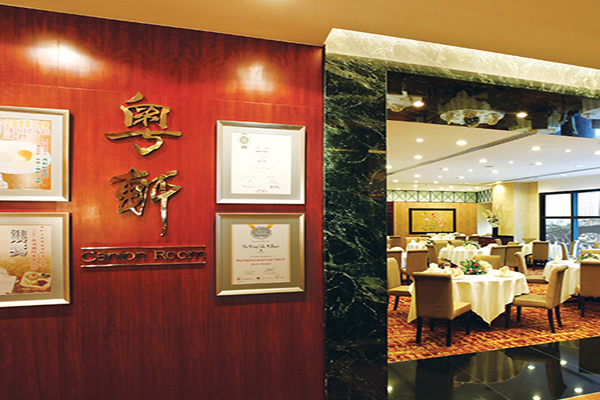 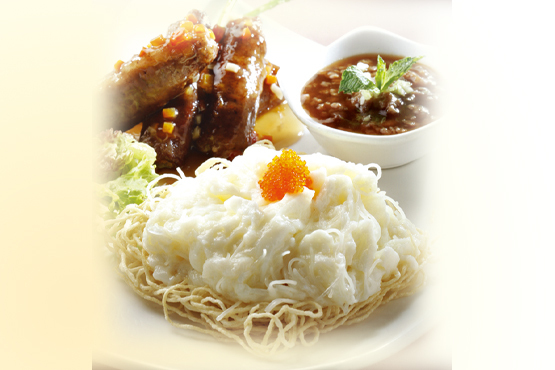 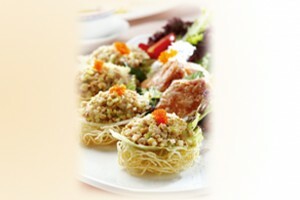 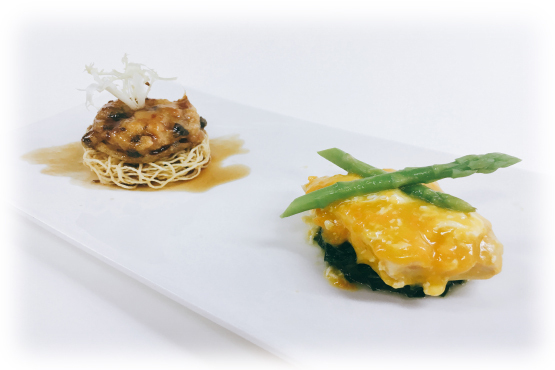 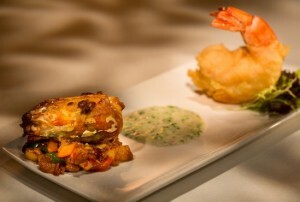 Canton Room was selected as one of the ” The 5 Top Restaurants for Cantonese Food in Hong Kong” by “Sherlok Homes” website.